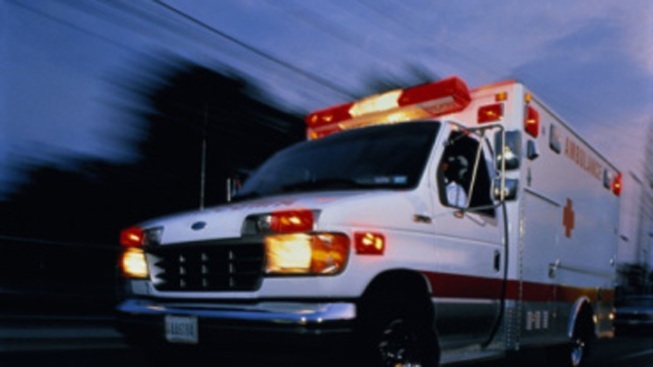 A teenage skier has been taken to the hospital after getting injured at the Black Mountain Ski Resort in Rumford, Maine, in what officials described as a "pond-skimming accident." General Manager Jim Carter tells the Portland Press Herald the girl was completing a run at the base of the mountain Sunday afternoon when she attempted to skim across a pond on her skis. Carter says the girl fell and landed on her side. He says her injuries did not appear serious but she was taken to the hospital as a precaution. Carter did not release a name but said she is a high school student. Sugarloaf Mountain in Carrabassett Valley, Maine, confirms a lift evacuation is underway due to an accident on King Pine. Black Mountain hosts a family weekend each year and creates a pound about 75 feet in length and 3 feet deep for its skimming event.